Valpolicella Classico is part of the larger Veneto wine region in northeastern Italy. It was the original Valpolicella region until it was given DOC status in 1968. Valpolicella Classico is located east of Lake Garda, and bordered to the north by the Monti Lessini foothills; because of this, some of the region’s vineyards are at elevations ranging from 150 to 700 meters (500 to 2,300 feet); other vineyards in the region are located on fertile plains. 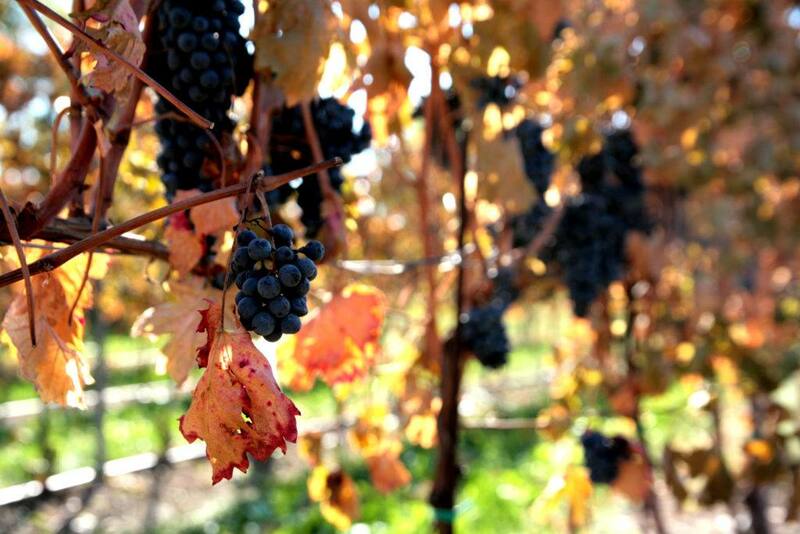 Valpolicella Classico’s climate is generally mild and temperate. Today, Buglioni own 36 hectares (89 acres) of vines planted to the traditional indigenous varieties of Corvina, Corvinone, Rondinella, Molinara, Oseleta, Croatina and Garganega. The 14 hectares (34.6 acres) of vineyards planted near the winery are trained using the double pergola system, while the remaining vineyards in Sant’Ambrogio and San Pietro in Cariano are trained using the guyot system. The lightly textured, gravelly, dark alluvial soil, meticulous vine pruning, and scrupulous control techniques Buglioni employs ensure the production of high-quality grapes. 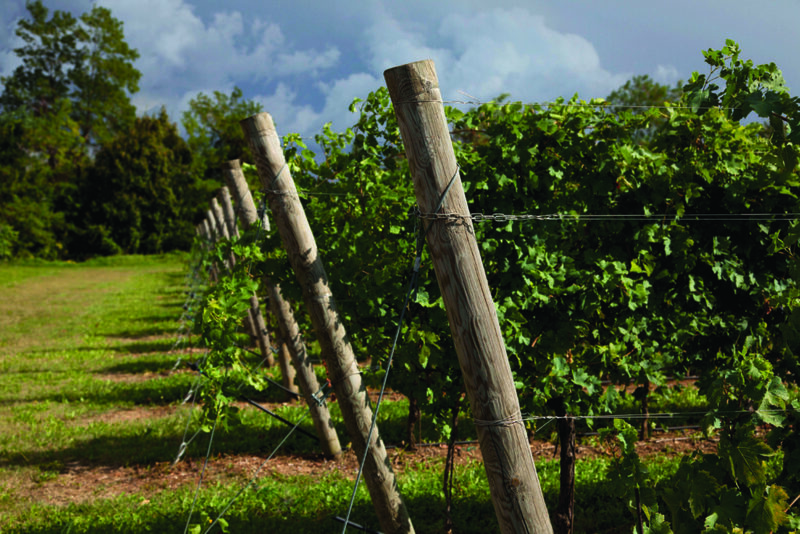 All grapes are hand-harvested late September into early October and only 40 percent of the harvested grapes are used to produce Buglioni’s wines. A portion of the grapes are carefully selected and left to dry until late January in a winery in San Pietro in Cariano; these grapes are used to produce the most full-bodied and intense wines in the Buglioni portfolio — L’Amarone, Il Bugiardo and Il Recioto. The remaining grapes are brought immediately to the winery in Corrubbio di San Pietro in Cariano for vinification. The cellar is divided into two areas: the first is where grapes are received, stocked, processed and the wine is bottled. The second room — quiet and protected — is where the wines are aged in small barrels and then left to mature slowly in bottle. 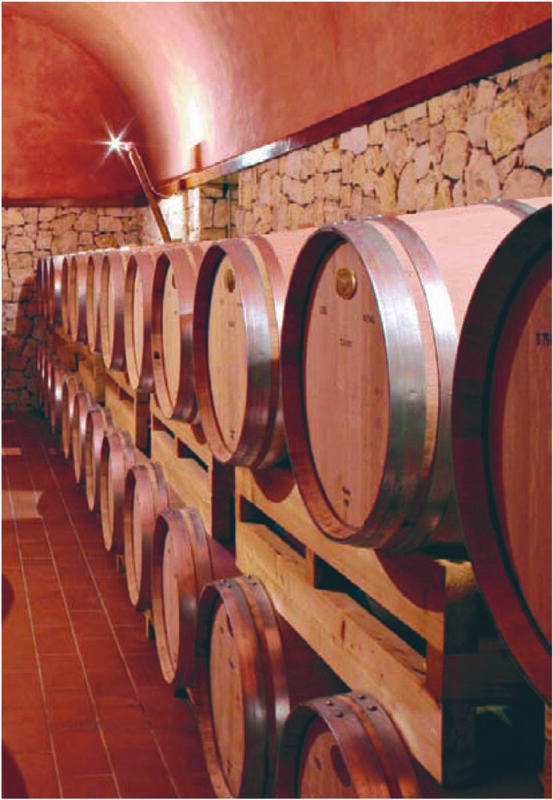 According to winemaker Diego Bertoni, wine needs time to fully express itself; for this reason, Buglioni prefers that its wines are aged for a longer period of time in oak barrels or barriques, according to the potential of the grape — the oak cannot be intrusive, but is present to add complexity to the wine. In June 1993, Alfredo Buglioni purchased an old farmhouse surrounded by 3.89 hectares (9.6 acres) of vineyards and 2 hectares (4.9 acres) of olive groves in Valpolicella Classico, northwest of Verona, Italy. Alfredo, his wife, Gabriella, son Mariano, and Mariano’s family, had been living in a larger village, and were ready to move to the more-relaxing countryside in Corrubbio di San Pietro in Cariano, one of five villages that comprise the Valpolicella Classico region. After only two months in the Buglionis’ new home, and without any knowledge of how to prune, harvest or store the precious wine grapes surrounding their farmhouse, the vineyards were ready to be harvested. Initially, each vintage was a joyous event shared with friends and collaborators, but soon the Buglionis’ vision and passion allowed them to dream that they could become “real” winemakers. In 2000 — after renovating the farmhouse and its underground cellars — the Buglionis turned to the prestigious Oenology Institute of San Michele all’Adiage in Trento, Italy, to find a young enologist to join them in their new adventure as wine producers. Diego Bertoni took up the challenge and is still their enologist today.